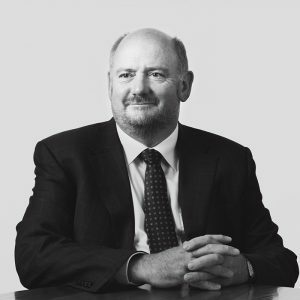 Compass group chief executive Richard Cousins has died in a seaplane accident near Sydney, Australia. The catering giant confirmed that 58 year old Cousins had died alongside four members of his family in the tragic accident. He was with his two sons, fiance and her daughter returning from a restaurant in Jerusalem Bay on New Year’s Eve when the sight-seeing seaplane went down in the Hawkesbury River, near the suburb of Cowan. The crash killed all six occupants of the seaplane, including the pilot. Compass Group chairman Paul Walsh said: “We are deeply shocked and saddened by this terrible news. The thoughts of everyone at Compass are with Richard’s family and friends, and we extend our deepest sympathies to them. Cousins was appointed group chief executive of Compass in 2006, following six years as CEO of building materials company BPB. He was due to step down as chief executive in March and retire from the group in September. It was announced in September 2017 that Dominic Blakemore, chief operating office Europe, would be appointed deputy chief executive of Compass in preparation to replace Cousins in March.